Hello again! I can’t believe it’s time for my next post already – this past month has flown by! Here in Cape Town we have been super busy with so many gorgeous summer weddings but the weather is slowly turning and soon Autumn will be here! 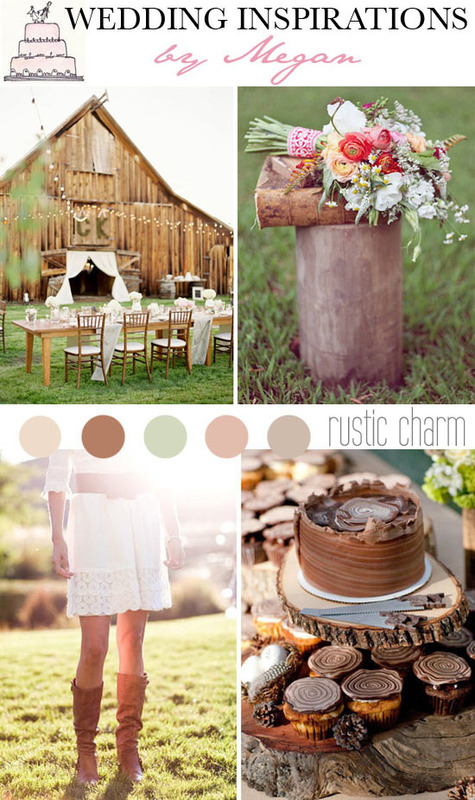 With that in mind, today’s post will be dedicated to some lovely and warm images for creating inspiration for a rustic charmed wedding. 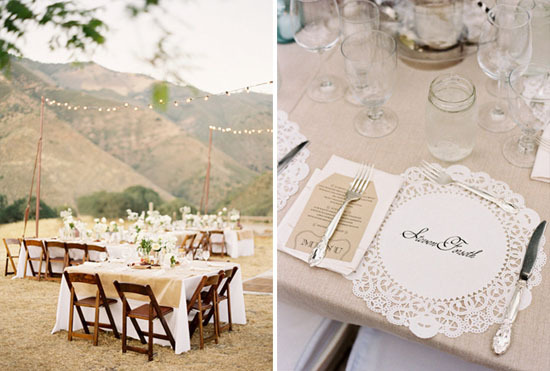 Having a wedding in a country setting creates a sense of warmth, intimacy and allure. With the above colour palette and by using wooden props and furniture it gives the décor a lovely neutral and natural feel. 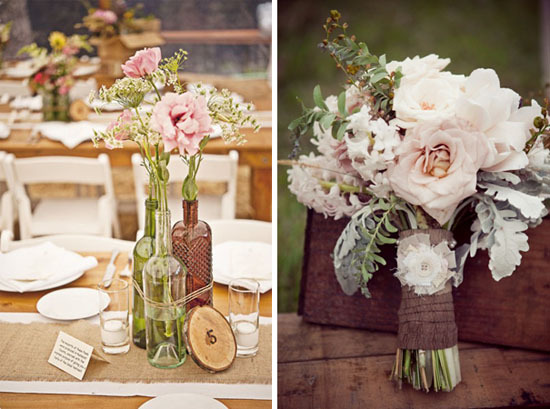 By bringing in pale pinks, pastels and auburn colours, it keeps the mood cheerful and creates a striking setting. Delicate strings of lights also add a sense of elegance and create a relaxed atmosphere. 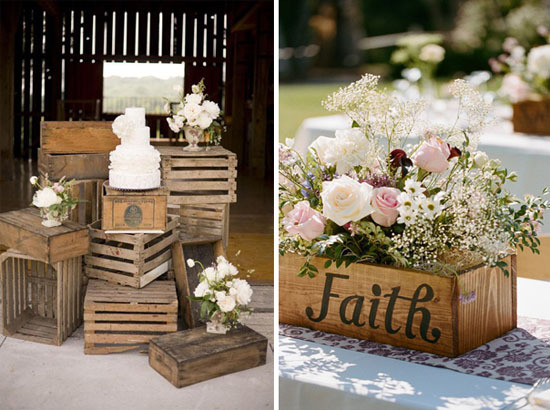 ‘Rustic’ weddings can be so gorgeous and you can really let your imagination run wild and come up with so many great ideas. 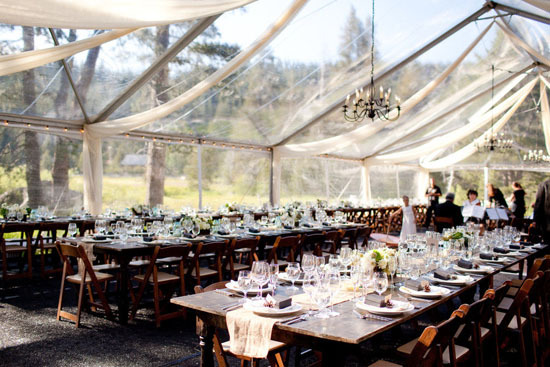 I hope these images inspire you to dream up your perfect celebration! There are plenty more images on my Pinterest board, so have a look for some more inspiration. A barn with strung cafe lights? Soooo dreamy! so lovely – love this! It's all so beautiful! Love the wooden elements. 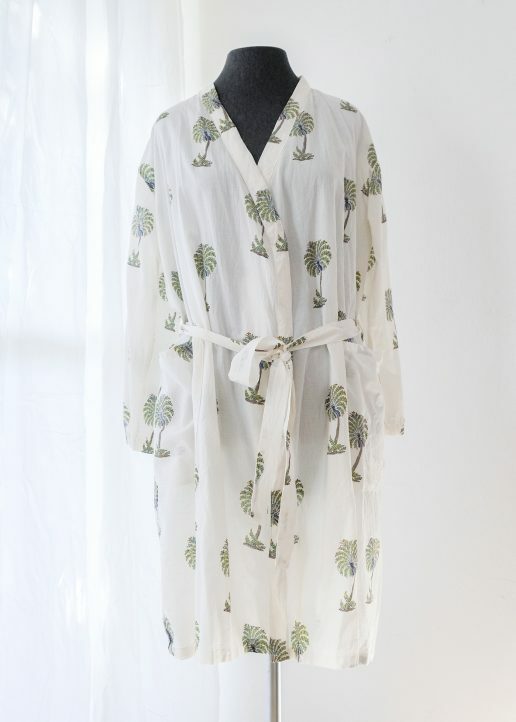 So pretty…love the relaxed and beautiful style!! Such a beautiful post. 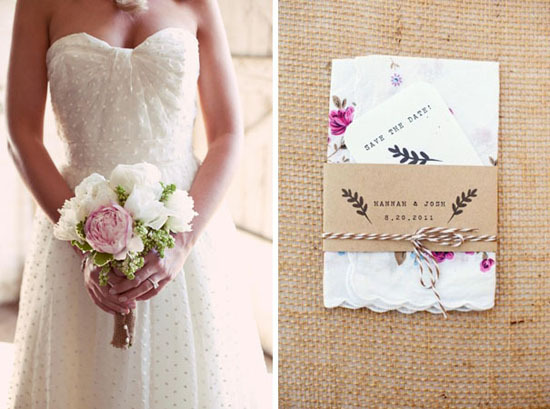 The flowers are gorgeous & the dress so simple yet elegant! Well done Megs!